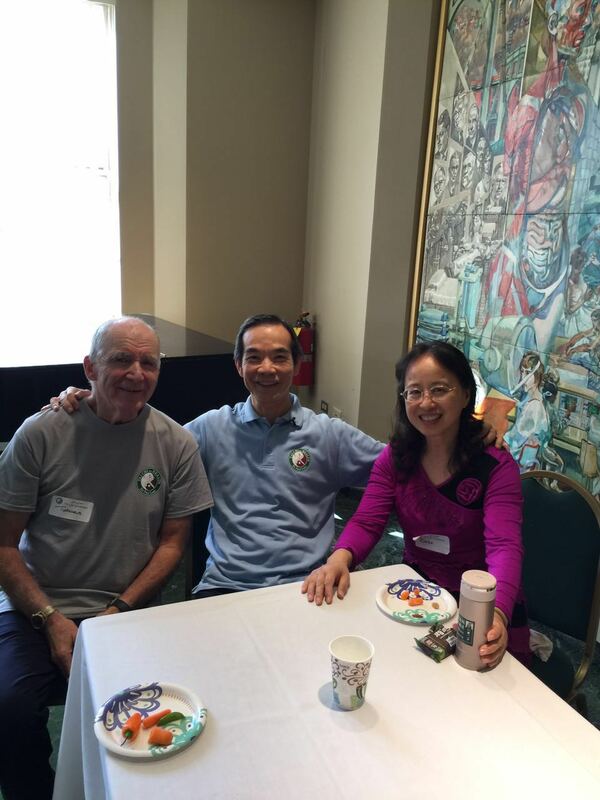 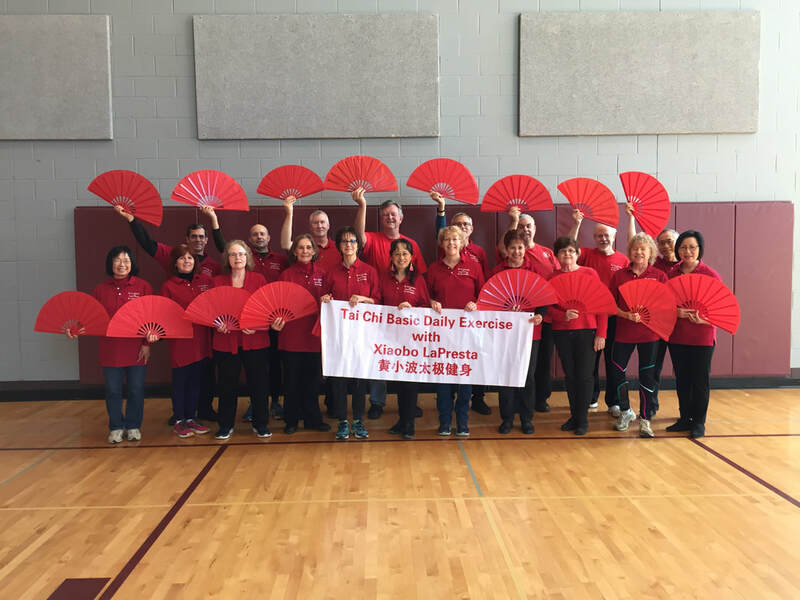 Fed Ex Diversity Festival - May 14, 2019 - 12:30 p.m.
Register now to take Xiaobo's course! 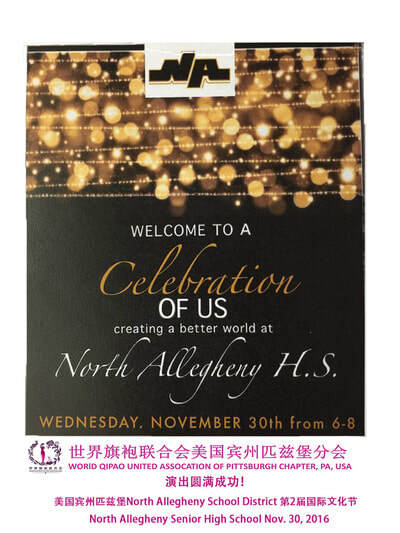 Click on this link, and watch the first 5 minutes! 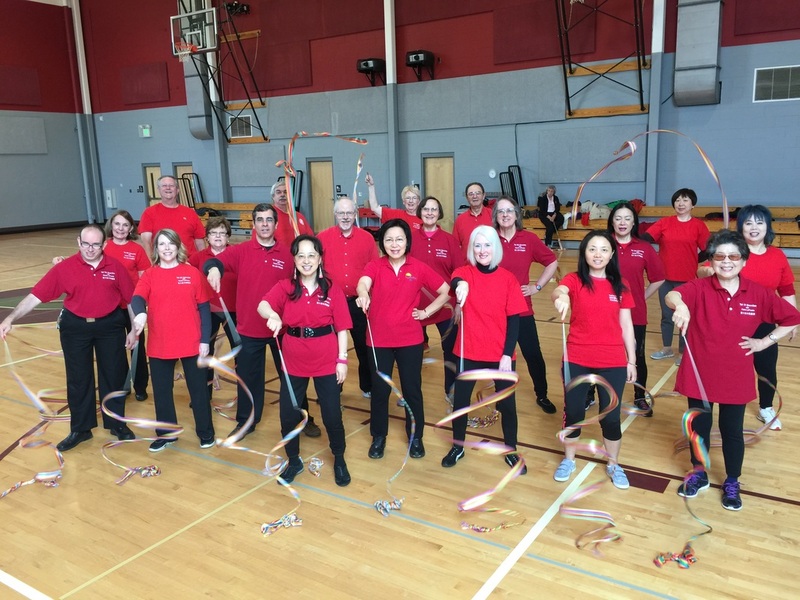 about the new Foot Massage & Stretch Exercise Stick! Please click this link to watch a short video of stretching with the Exercise Stick! 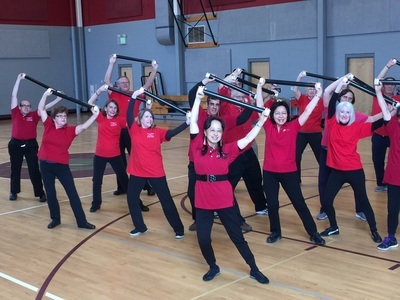 Exercise & Massage Stick: $15.00 each, plus shipping. 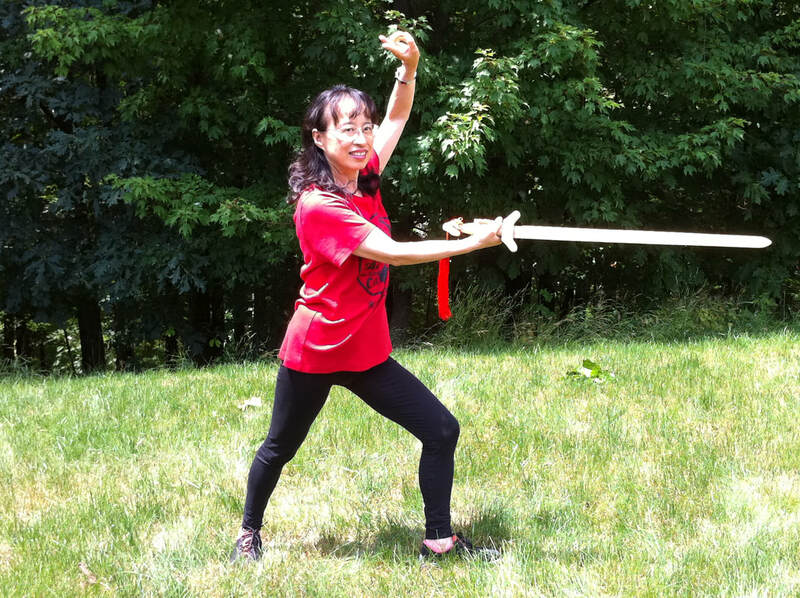 For your reference, practice it at your comfort zone. 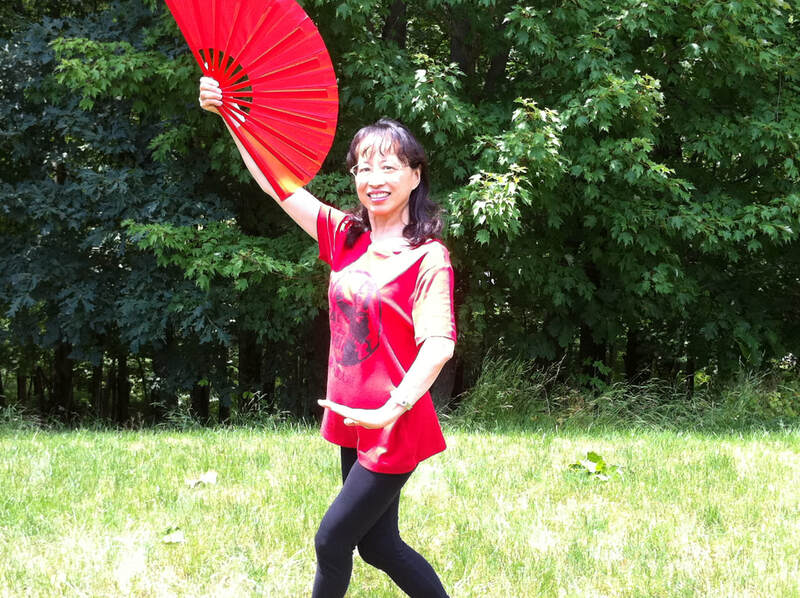 It lists the names of the postures in English and Chinese , and the view is from the back. 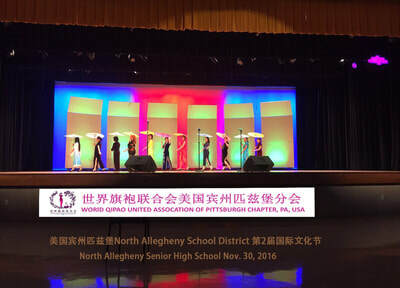 Another back view, but with narration. 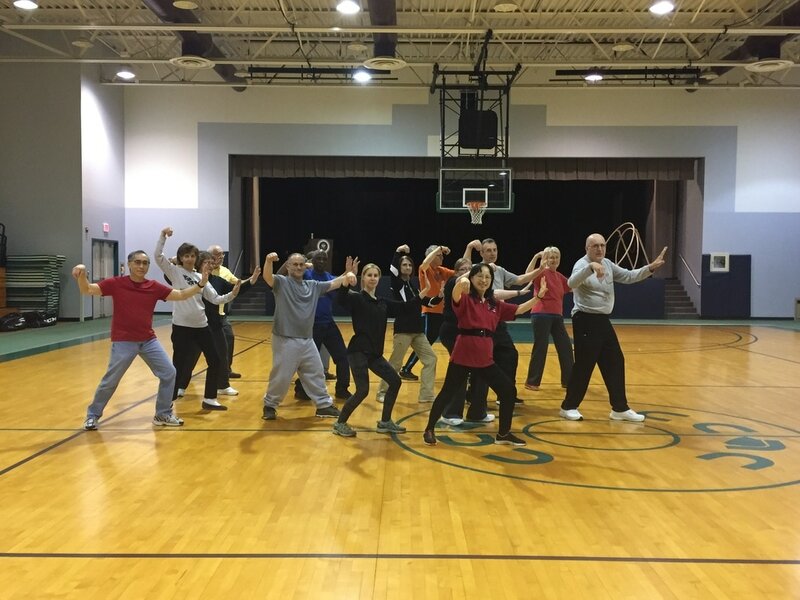 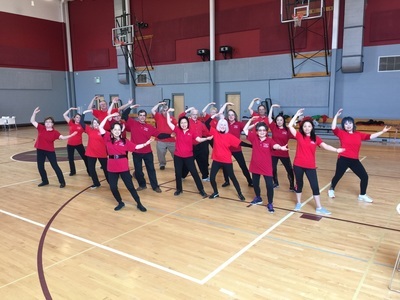 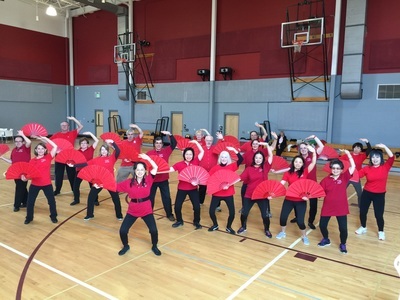 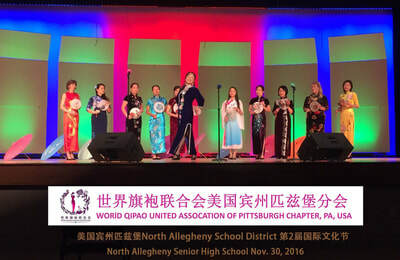 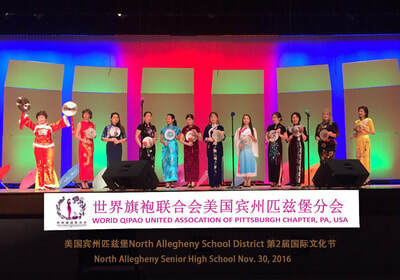 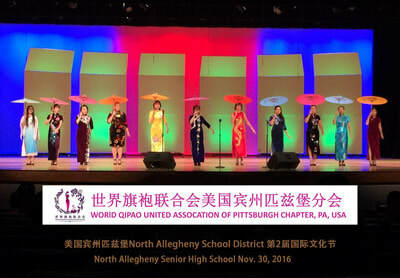 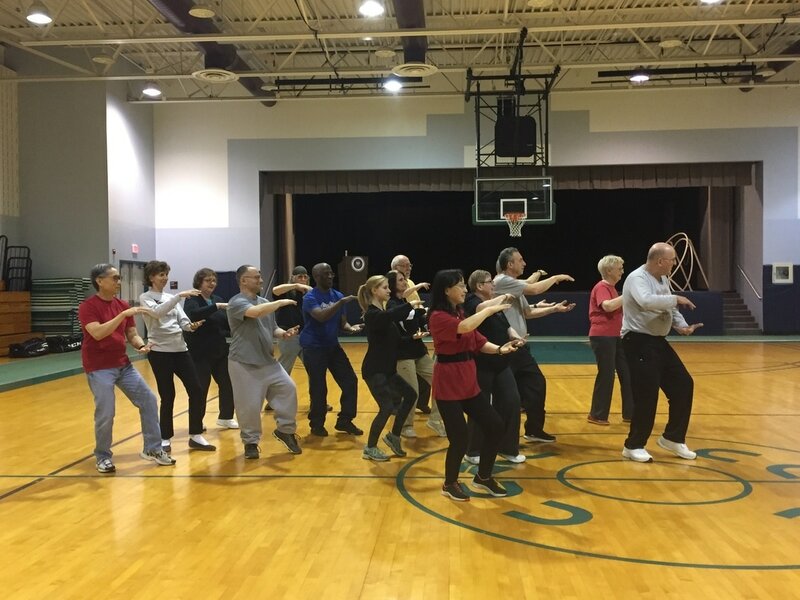 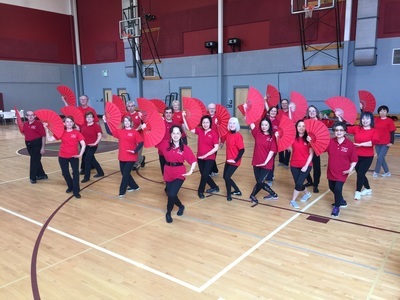 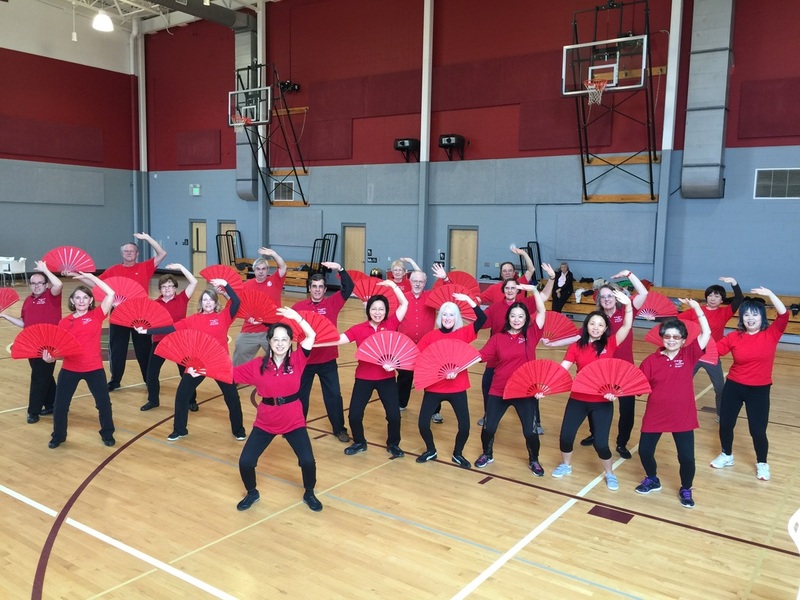 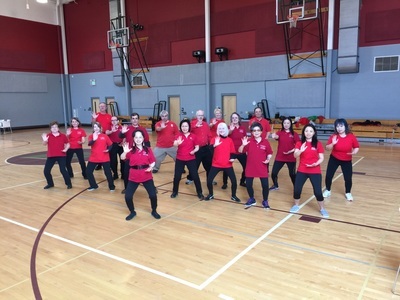 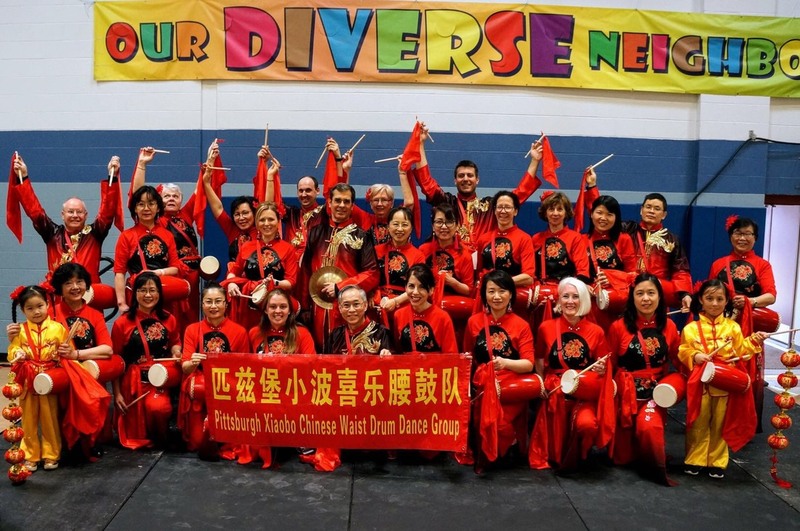 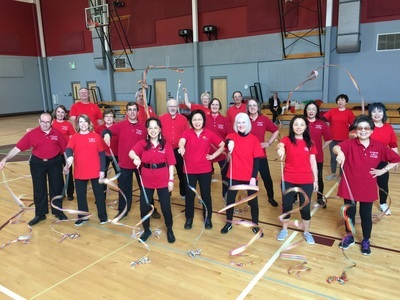 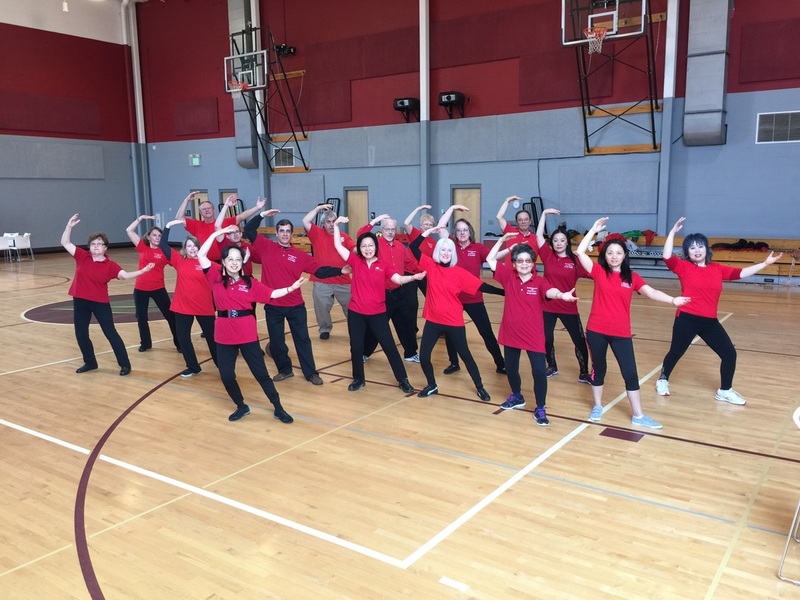 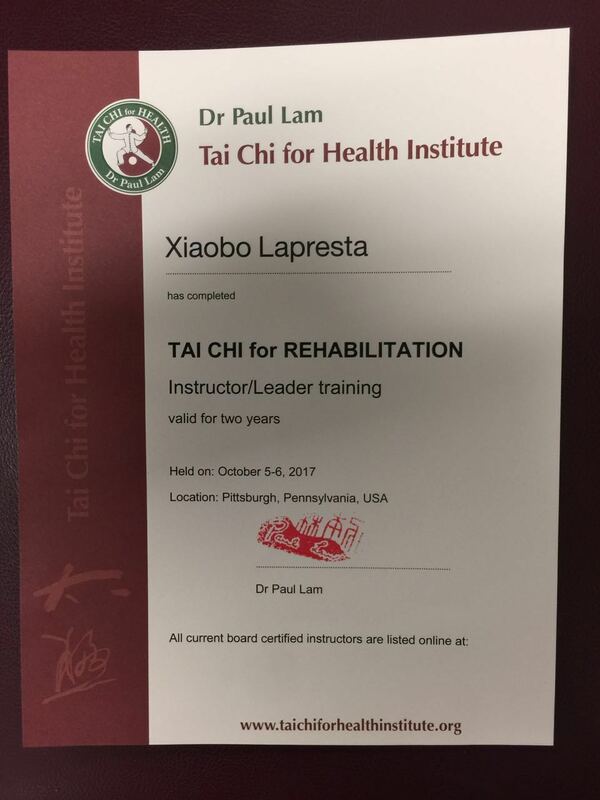 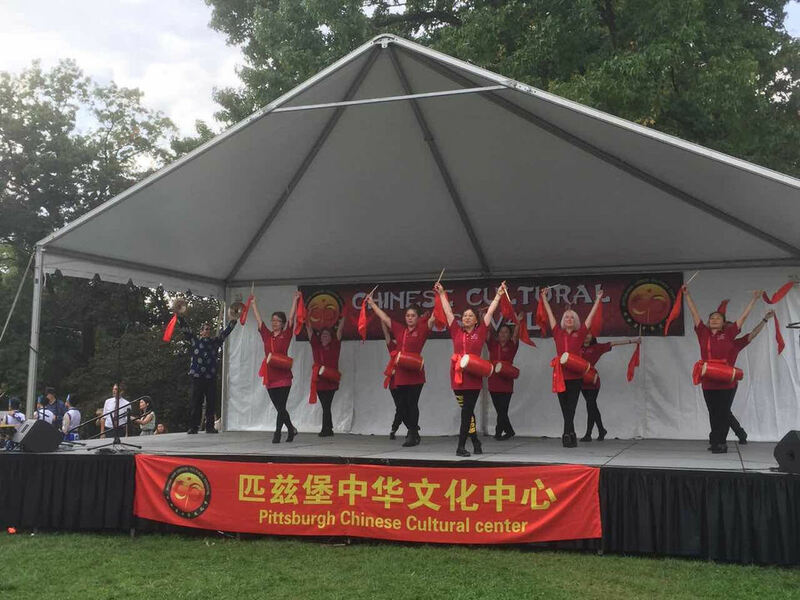 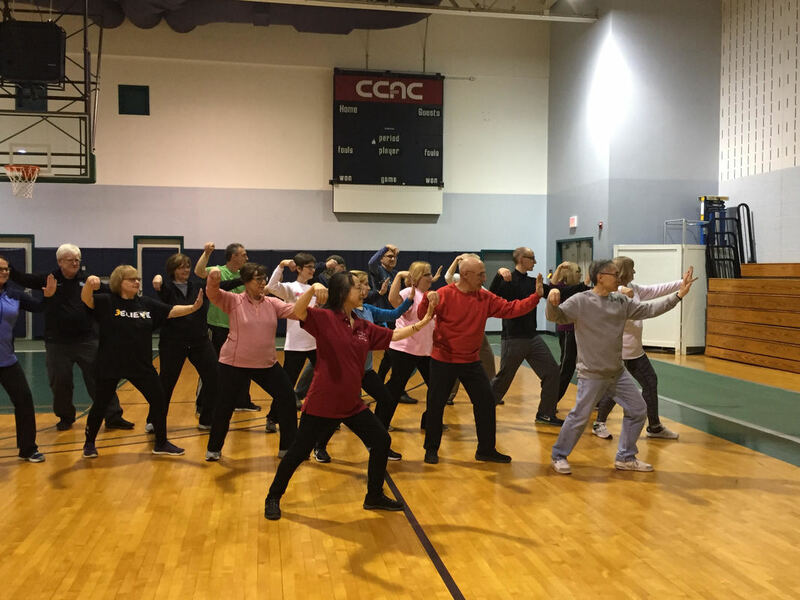 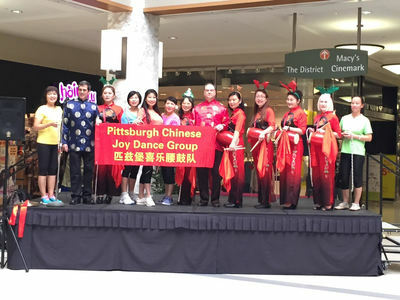 In addition to teaching Tai Chi exercise, Xiaobo LaPresta, President of Pittsburgh Joy Dance Group, teaches Chinese folk dance and waist drum dance. 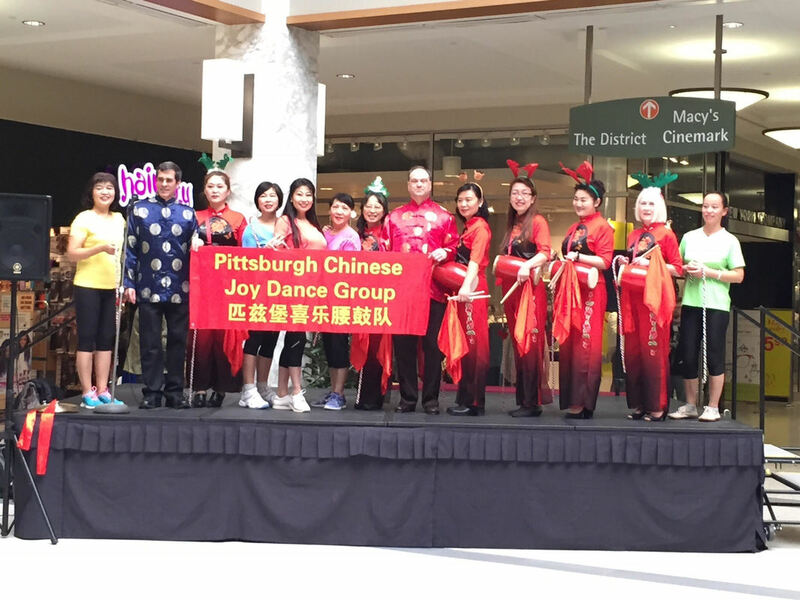 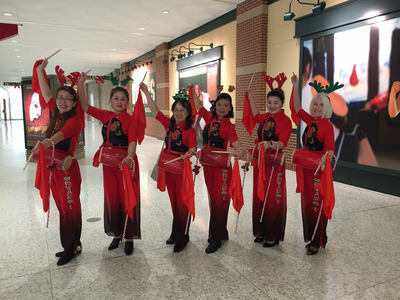 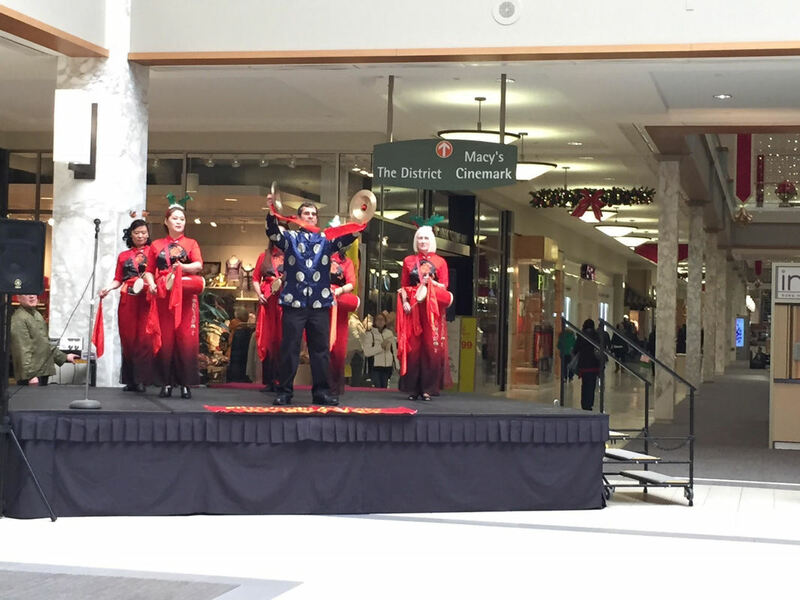 We performed Chinese drum for the Christmas Celebration Program at Monroeville Mall, 12-2017.